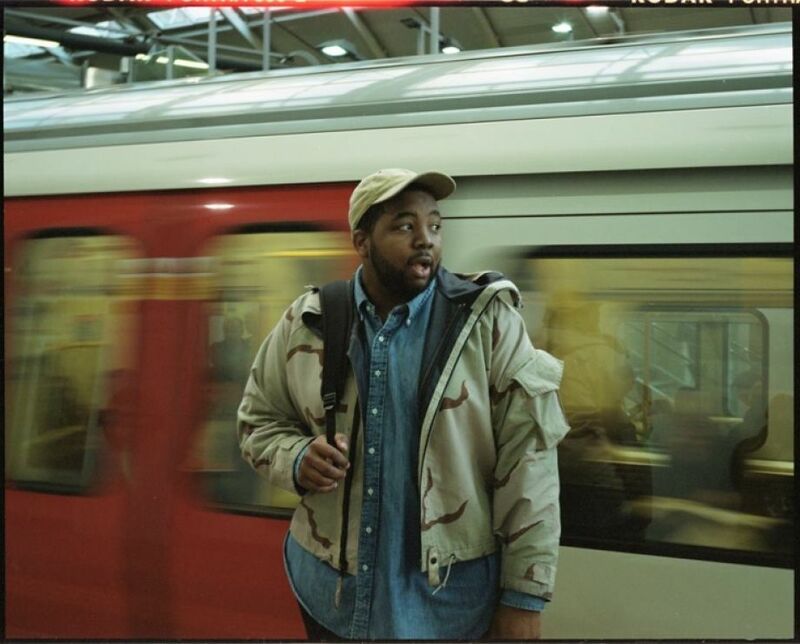 South London producer/singer/rapper Dewy Sinatrahas lifted the lid on his excellent new animated visuals for recent single “Bubble”. Directed by Jeanette Lee, the clip has a similar feel to Kanye West’s “Good Morning” vid – all sci-fi-styled metropolises and Japanese pop culture nods – but instead of a frazzled bear graduating, we see a listeless dog wandering the urban doldrums. Dewy made his debut live show at Notting hill Arts Club – we were blown away to say the least!